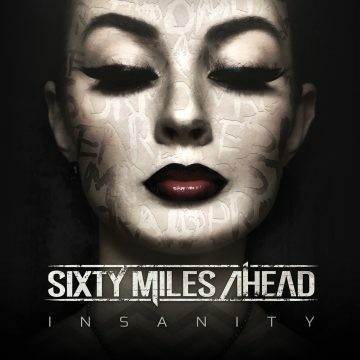 You are at:Home»News»‘Insanity’ by Sixty Miles Ahead is available now! 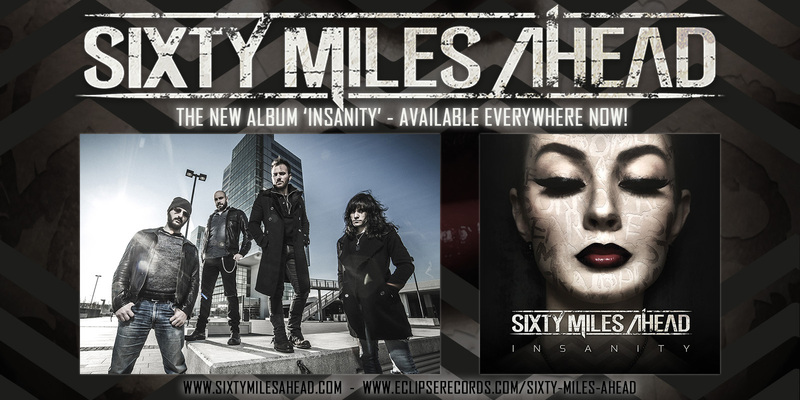 Insanity by SIXTY MILES AHEAD new album out now! 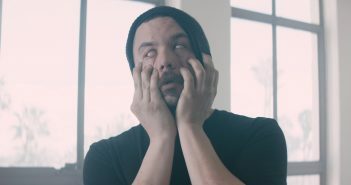 SIXTY MILES AHEAD recently released a music video for the song “Every Time I Try” which is the first single from ‘Insanity’. 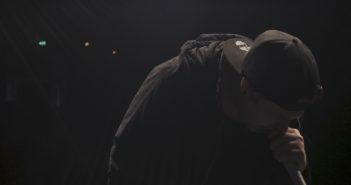 Watch the video at this location. 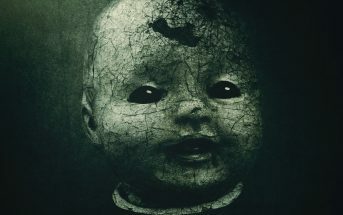 ‘Insanity’ consists of twelve emotional, hard-hitting modern rock songs. 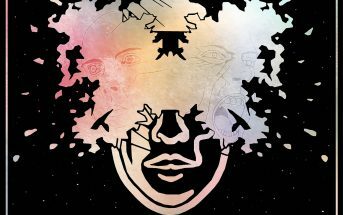 The album is now available via Eclipse Records, iTunes, Amazon, Google Play, Deezer, and others. 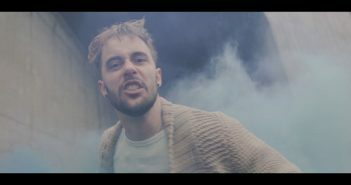 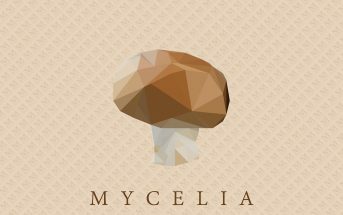 The album is also available via streaming platforms such as Spotify, Apple Music, Pandora, and YouTube Red.